Tired of standing in front of the closet with a quizzical and confused state in order to decide what to wear? And finally declaring in frustration that you have nothing to wear. Yes, this is the common phenomena in every girl’s life. 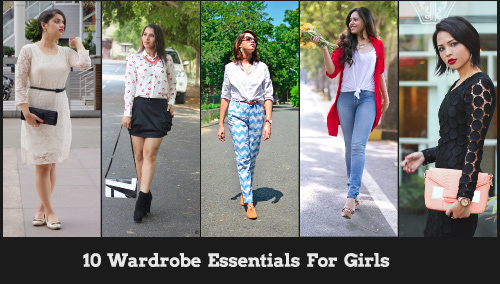 Presenting to you, 10 Wardrobe essentials for every girl. Let us know your thoughts. 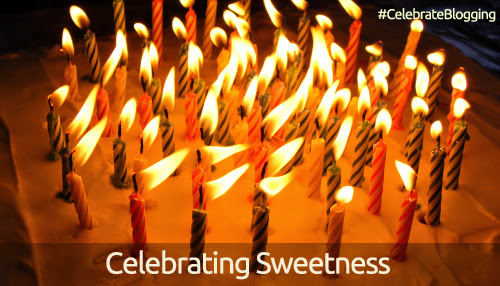 May this Diwali bring richness and sweetness in your lives. We are here with our another collective to add sweetness of love and blessings for Diwali and the year ahead. 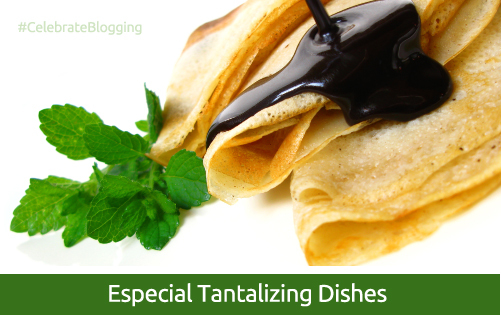 Try these dishes and spread the happiness. Be on “SeaFood diet now – See the Food and eat it.” – We are here with our second collective which will definitely tempt you to try them. Put on your aprons and get the sugar and salt ready. Presenting to you, the first Collective. Enjoy reading while you plan a few trips for yourself. Travel is the best way to be lost and found all at the same time. Here are some destinations for everyone to be lost in the beauty and serenity of Mother Nature and find new energy which keeps them alive and kicking. 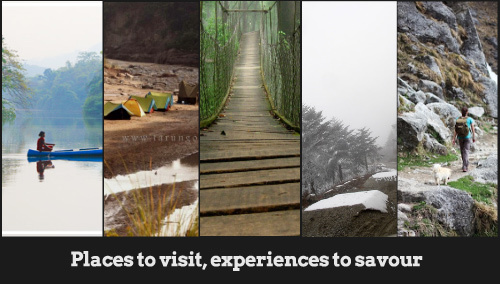 This is an assorted collection of suggestion by some of our travel–holic bloggers.